Vocalist, Vocalist - Bass, Vocalist - Baritone, Vocalist - Tenor, Vocalist - Soprano, Rhythm Guitar, Lead Guitar, Acoustic Guitar, Bass Guitar, Drums, Other Percussion, Violin, Keyboard, Piano, Background Singer, Harmonica, Other, Banjo, Mandolin, Fiddle, Dobro, Vocalist - Alto, Trombone, Steel guitar, Upright bass, Accordion, Ukulele, Harp, Didgeridoo. “Best Band” - AAAMusicLinx/2RRR and “Most Popular Band” Independant Country Music Australia (ICMA). Whiskey Business have just released their 2nd Single “The Art of Being Broke” off their forthcoming EP “Positive Attitude” on 5th March, 2018 and is already getting plenty of airplay. This song is sure to capture the attention of the Australian Public and Overseas outlets. 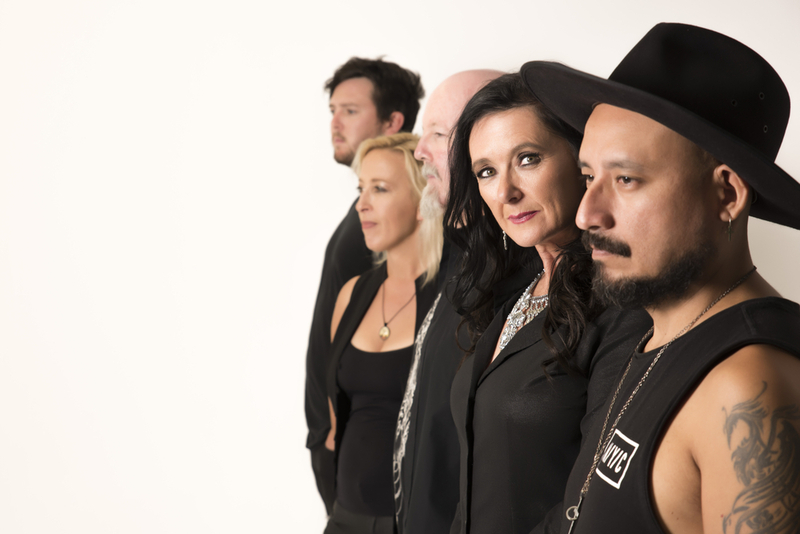 Co-written with Allan Caswell, Produced by Simon Johnson and Engineered and Mastered by Jeff McCormack, this very relatable song teamed with their New Music Video Clip, produced by “Klik Productions” has been created with no stone left unturned when it comes to professionalism. There is a lot happening for this great Band. With an energetic stage presence. The Rock infused attitude in the music has certainly turned modern day country music sceptics into believers, but they still deliver the traditional modern country vibe in spades. Hearing comments like “We don’t like Country, but we love you Guys” is just one indication they are doing something right and winning over new fans through all generations. 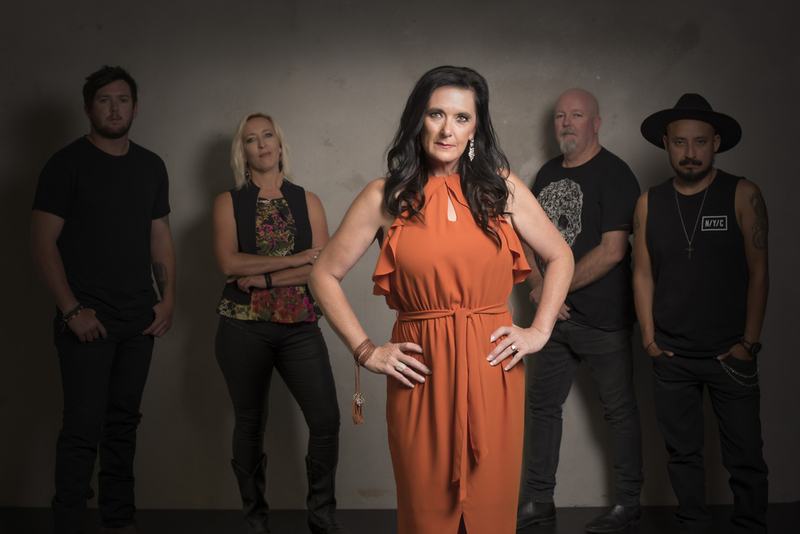 The past 12 months and now the success of their first Award Winning Single and Video Clip “For So Long” have really seen this band cement themselves a place within the Australian Country Music Scene. Consider them an offspring of Lady Antebellum, Keith Urban and Gretchen Wilson. With a diverse blend of individual influences, the chemistry created, once on stage, spreads infectiously into a “Good Kinda Crazy” crowd. 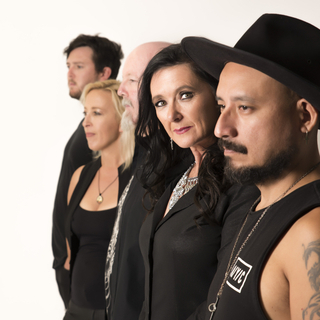 Humble offstage, a strong social media fan presence and a desire to keep stepping up to the next level, Whiskey Business are being talked about for all the right reasons. 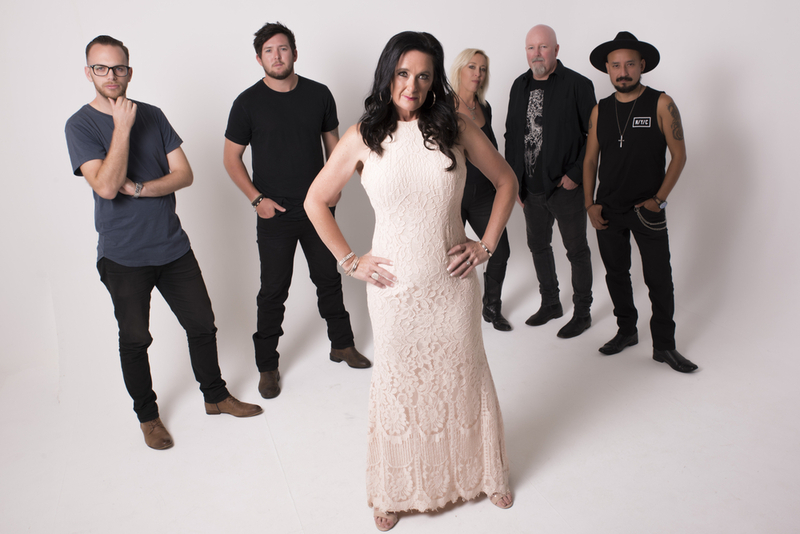 Whiskey Business have shared stages with acts such as Catherine Britt, The Viper Creek Band, Hurricane Fall, Ben Ransom, Brook Chivell, Nat Pearson, The Wolf Brothers and Jasmine Rae. With a lot of exciting new performances lined up for 2018. All Equipment and lighting required for a large venue.